You will receive a refund of the deposit and balance paid. Do not hesitate. We carry out returns of Polish viaBoxes in the STANDARD option. All you need to do is complete the form below with some basic data necessary to return the device. Send us devices in a parcel. If you haven't attached it to the form, put in the package copies of registration documents and signed viaToll authorization. You can send several devices in one shipment. Refund fee is only €9 gross. This amount includes comprehensive support for the return of the device, preparation of documents, delivery of equipment to the operator and execution of refunds. Authorization draft to download (click). A signature at the end in the frame is the only requirement. 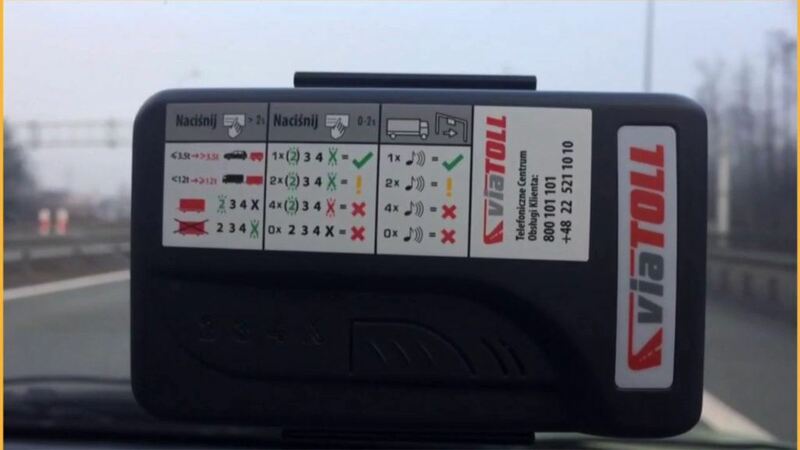 CAUTION: For the return of the Polish viaToll viaBox, we need a copy or scanned car registration certificate using which the box was registered. If you also want to obtain a refund, you must send us a scan of the signed authorization to close your contract with viaToll. Do not forget to attach it to the form. 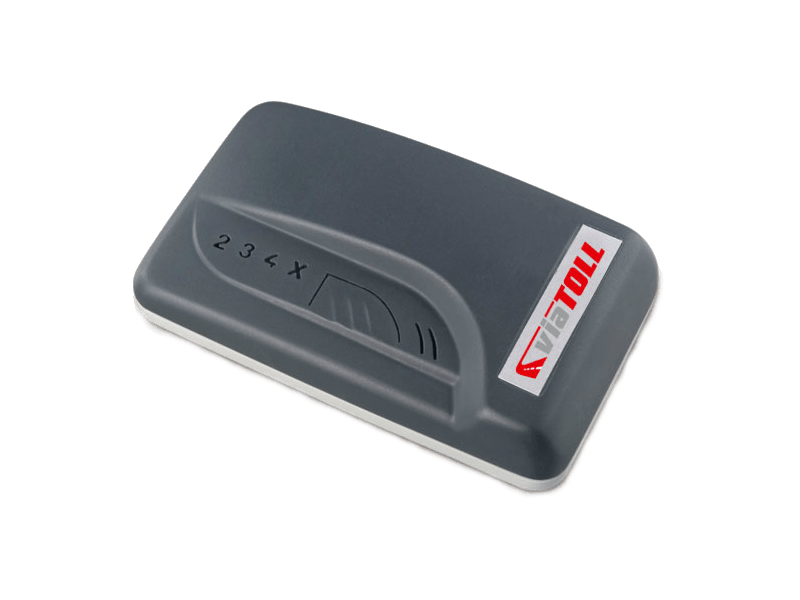 Alternatively, you can send via email or in the shipment including the device. Do you agree to issue and send an invoice by e-mail? Using the form, you agree to the storage and processing of your data by the website. 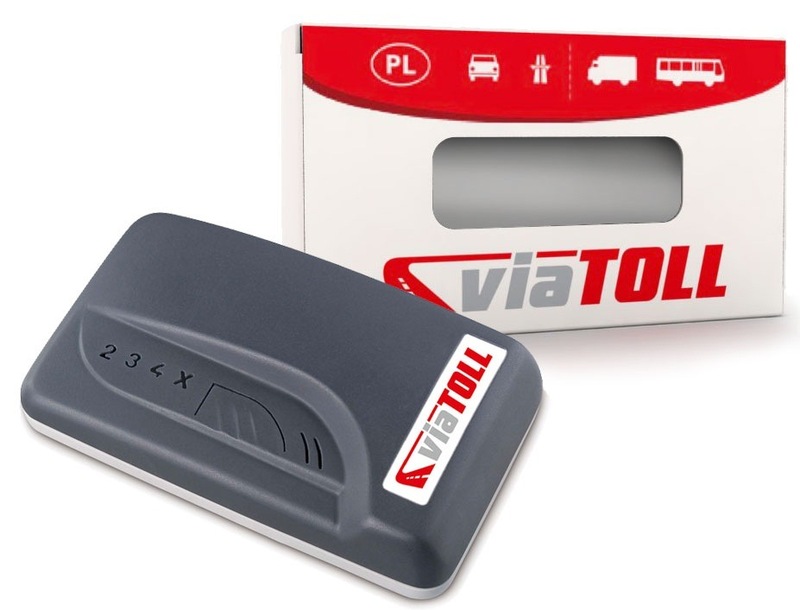 ViaBox is used to collect tolls in the Polish viaToll system. We support the return of these devices to the operator in Poland. View visuals of the devices. HOW IS THIS RETURN COMPLETED? Thanks to our help, you will recover unused prepaid funds and deposit. We have a comprehensive approach to returns. Just fill out the form and send us the device. The funds are returned via the channel they were paid with. So if you have paid a deposit with a card, the refund will be made to the card; if by cash, we will transfer the funds to your account. WHAT IS THE RETURN FEE? The total cost of handling the return of the device, reporting its return, entering the bank details and shipping the device is only €9 gross. You receive a deposit refund of PLN 120 and a full balance refund. WHERE SHOULD I SEND THE DEVICE? HOW DO I PAY FOR THE RETURN? Charges for the return of devices from individual countries can be found in the PRICE LIST. We enable our clients several options to pay for the return. Transfer to our bank account, fast internet transfers, payment by card, PayPal or BLIK. You can also wait with the payment until we send an invoice by e-mail which will contain the data for the transfer. We send invoices after receiving the devices. You will receive a refund as soon as the device reaches our headquarters in Poland, so a few days after sending the package. The standard waiting time for refunds of deposits and balances for viaBox in Poland is about 30 days. In order to return OBU through us, complete the form and send us the device. WHEN IS DEPOSIT FOR THE DEVICE FORFEITED? devices bear traces of mechanical damage such as: scratches, cracks, broken housing, opened housing, marks made with a felt-tip pen or paint, being covered in glue, etc. damage.